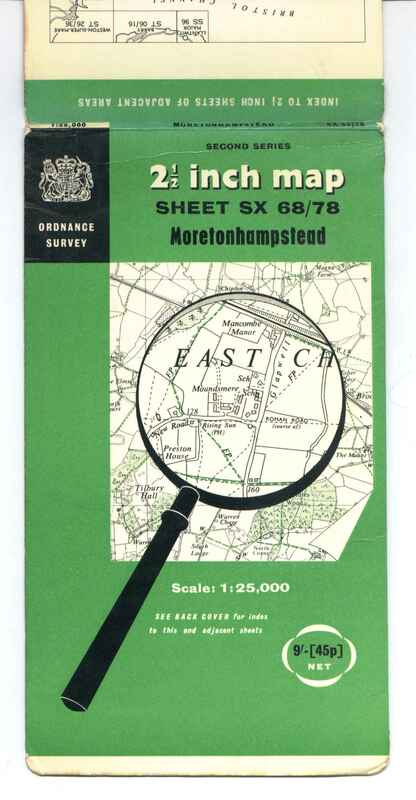 [a] 127x213mm Un-laminated. A Also "PAPER 10/6 NET"
[b] Laminated. 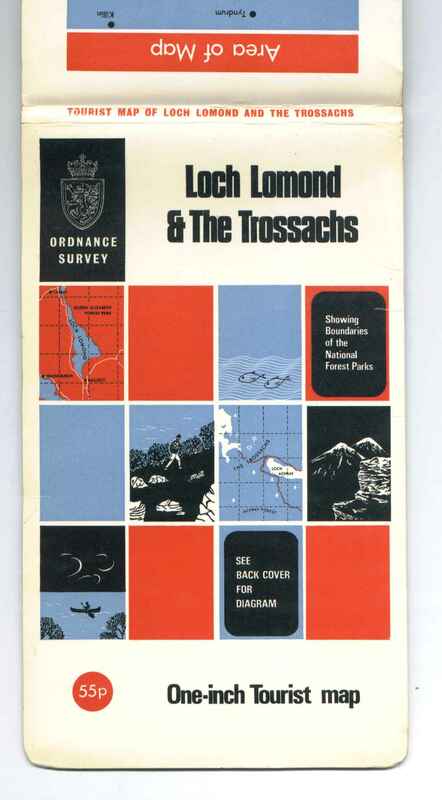 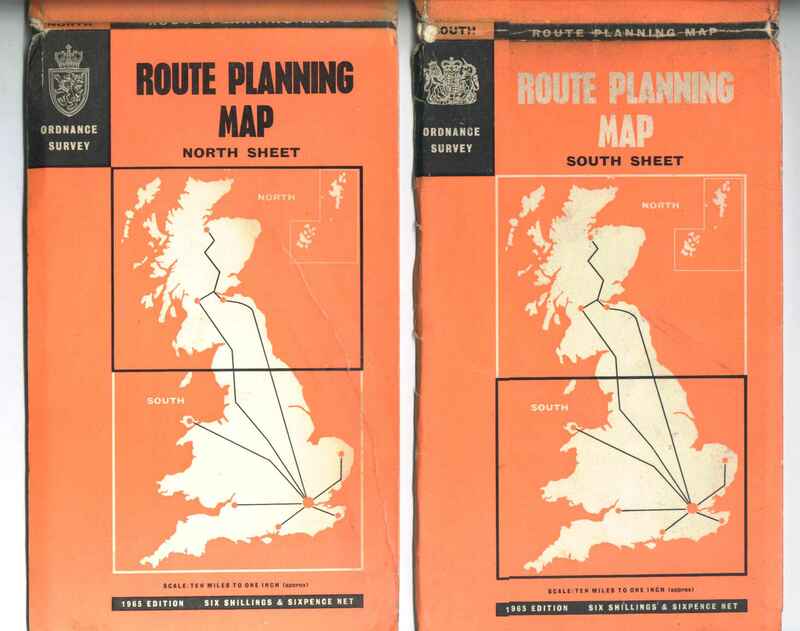 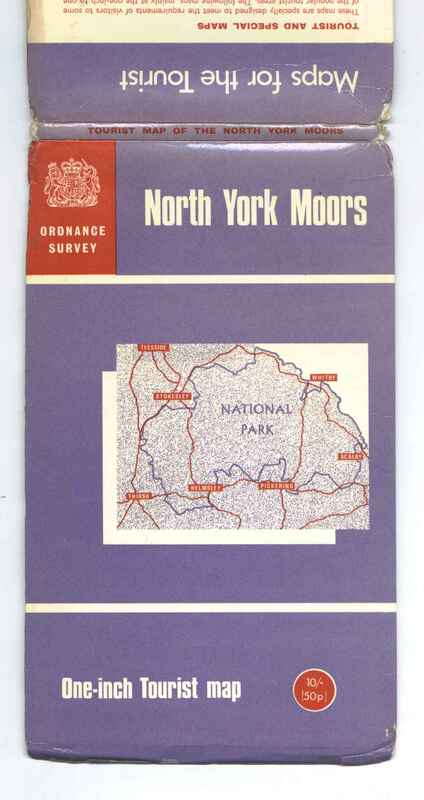 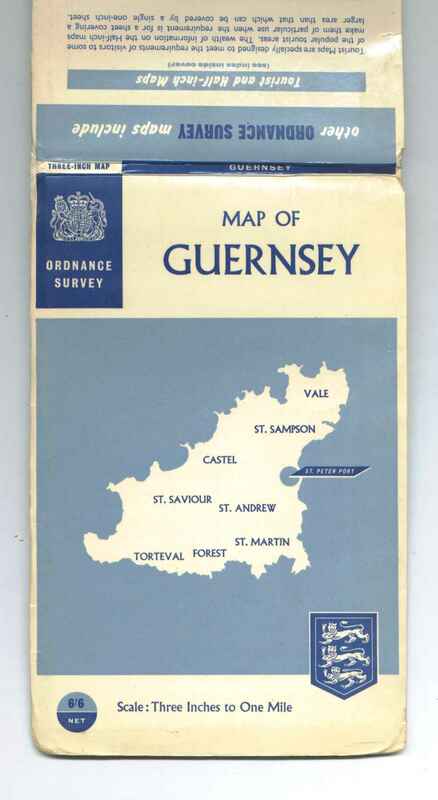 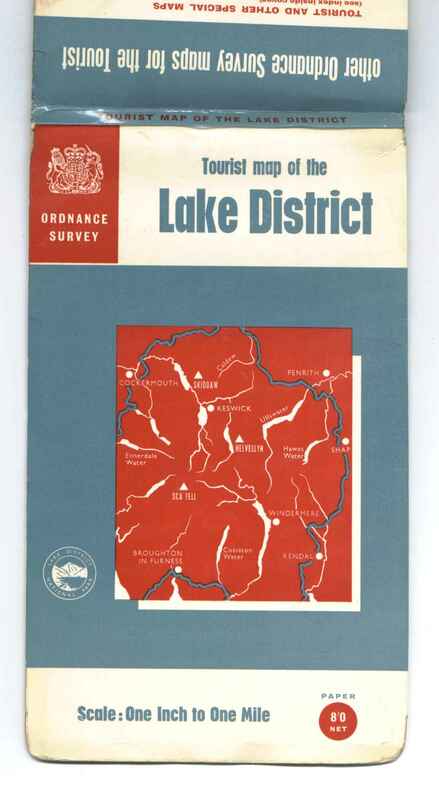 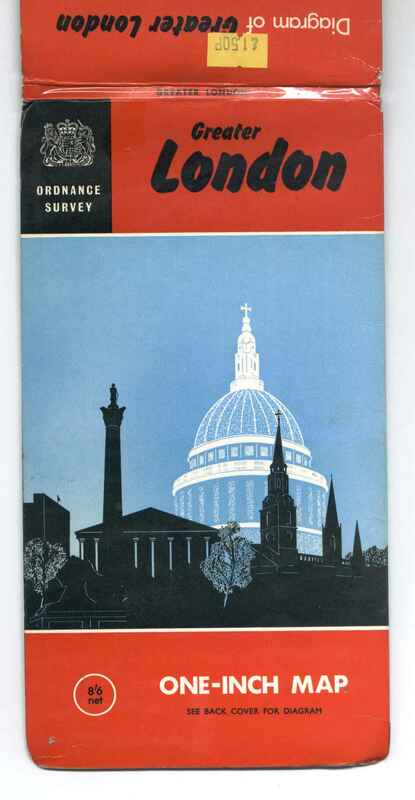 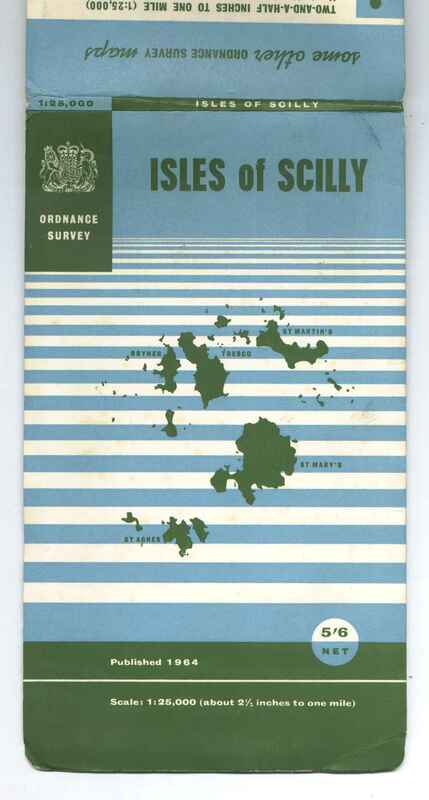 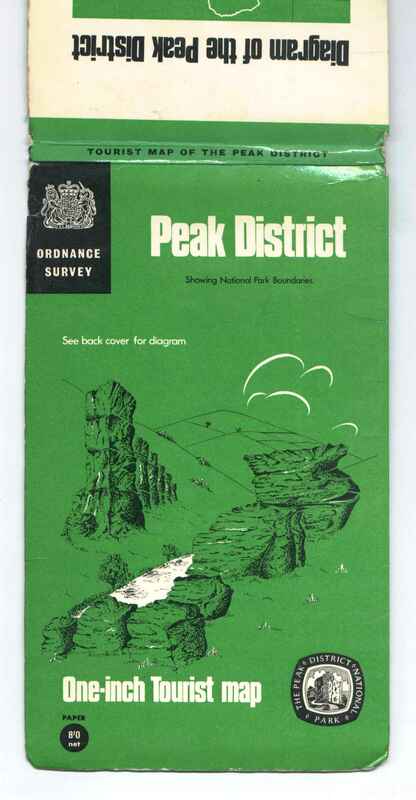 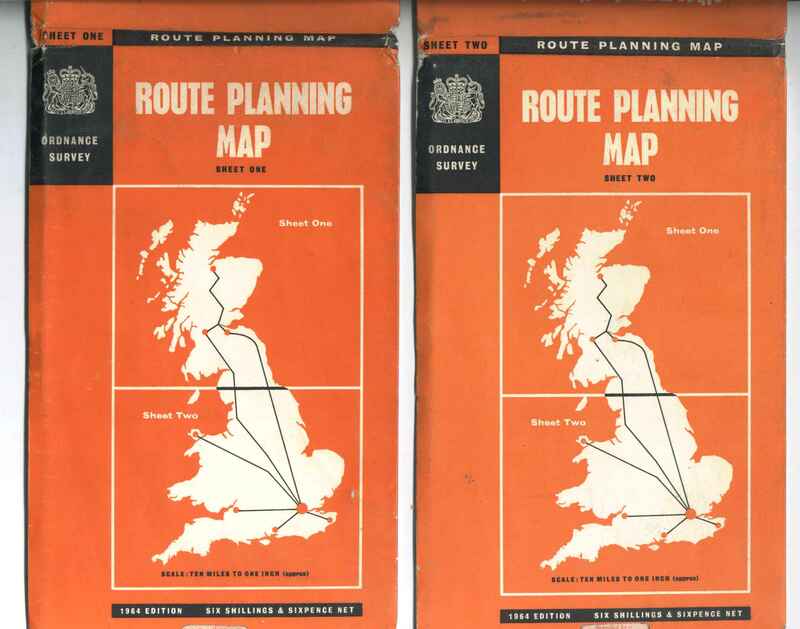 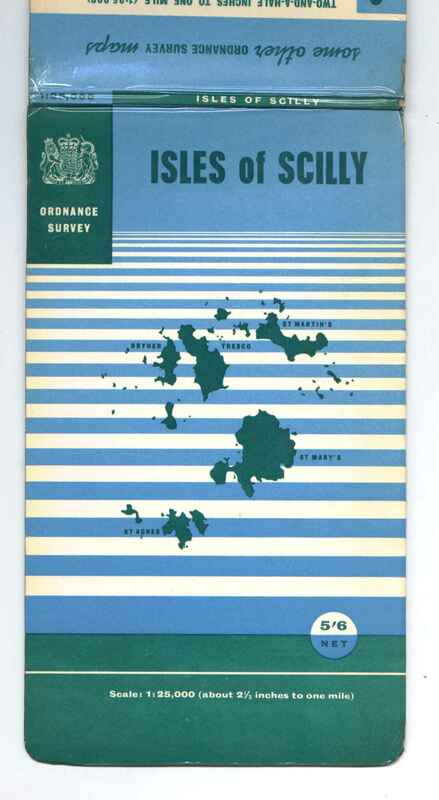 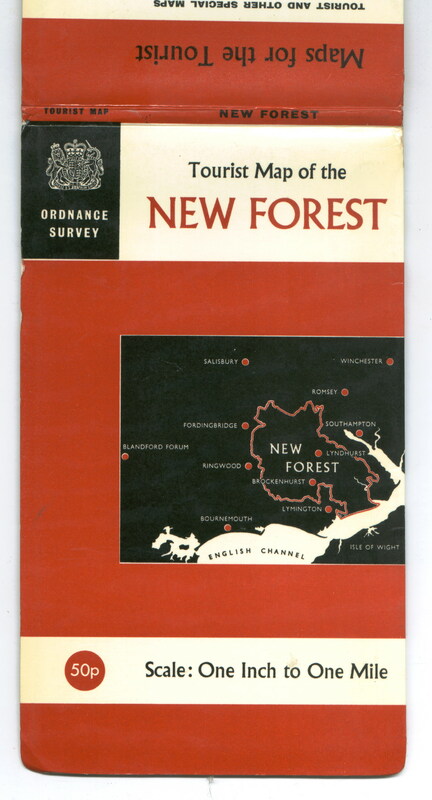 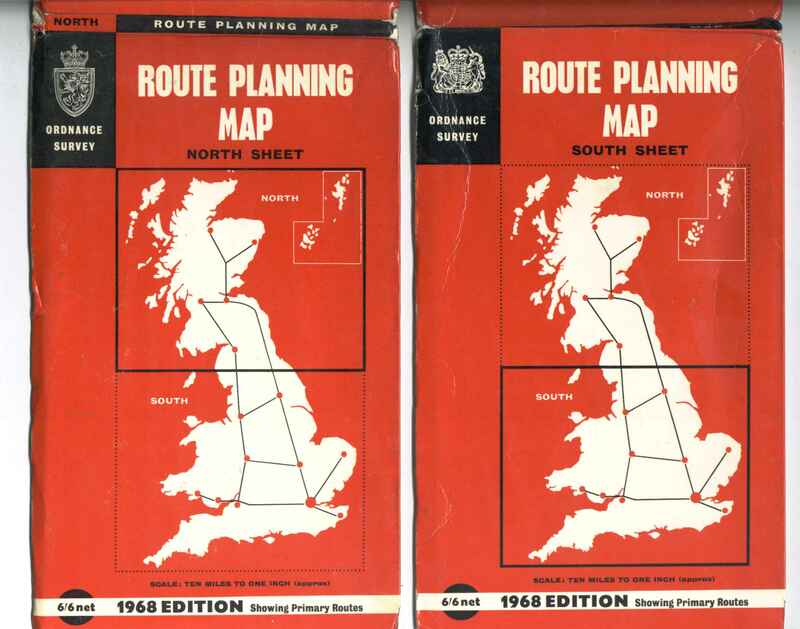 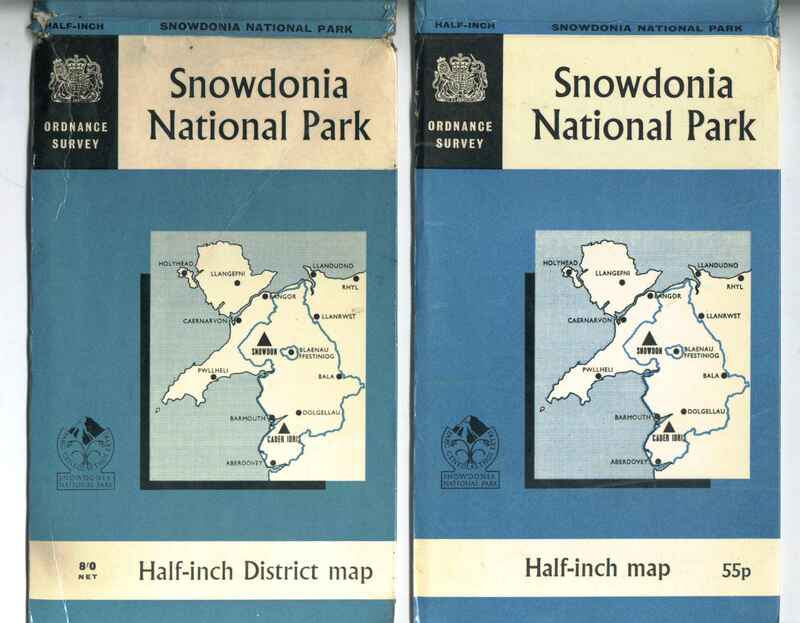 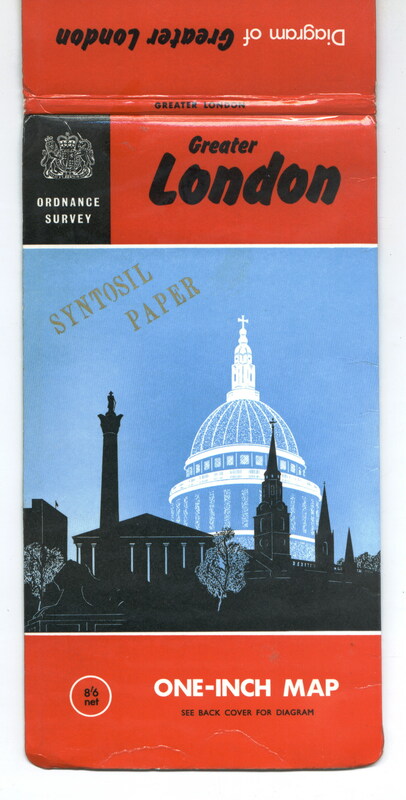 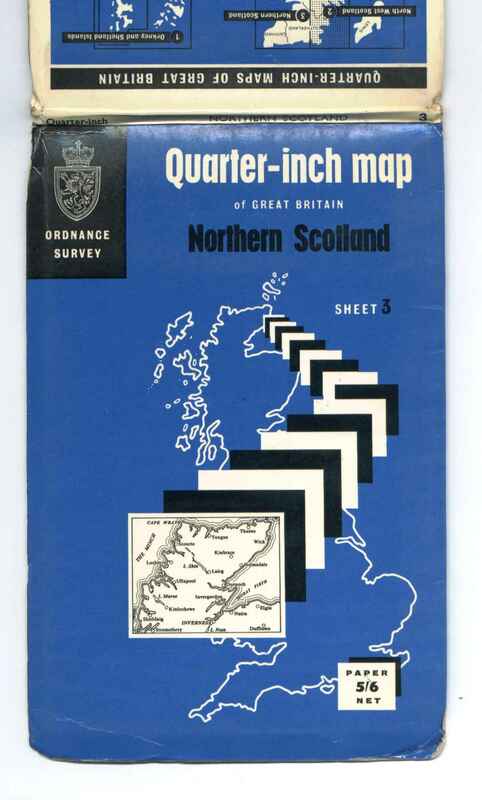 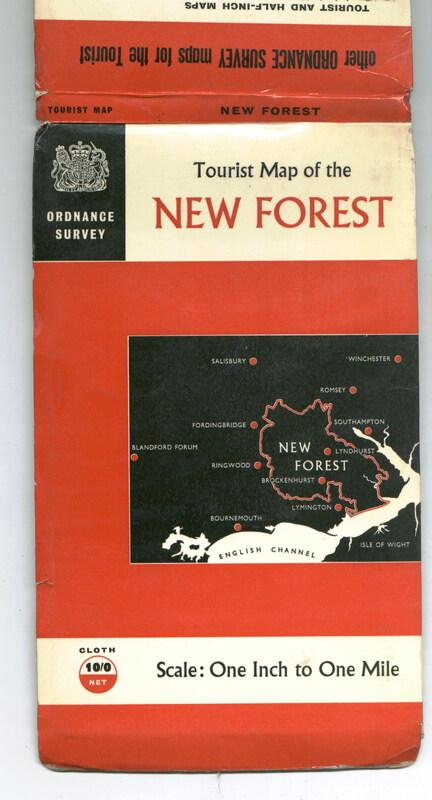 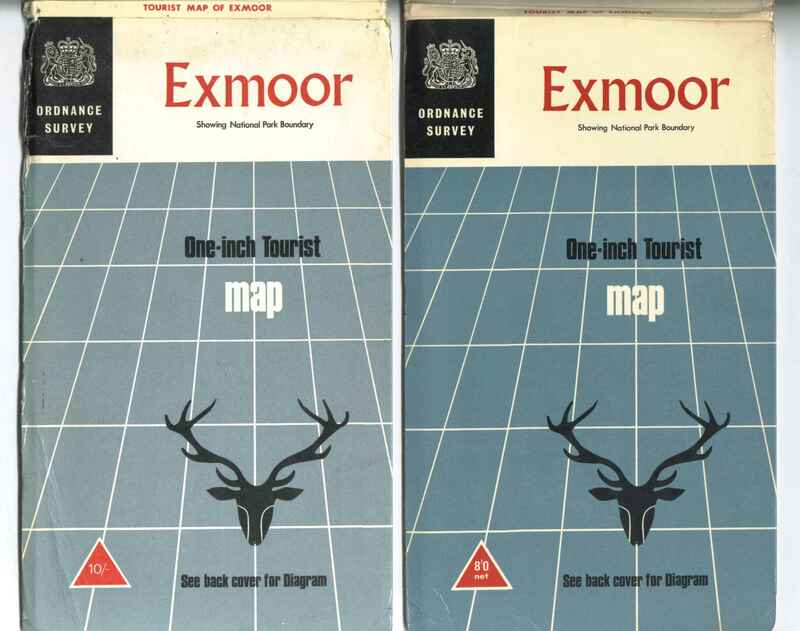 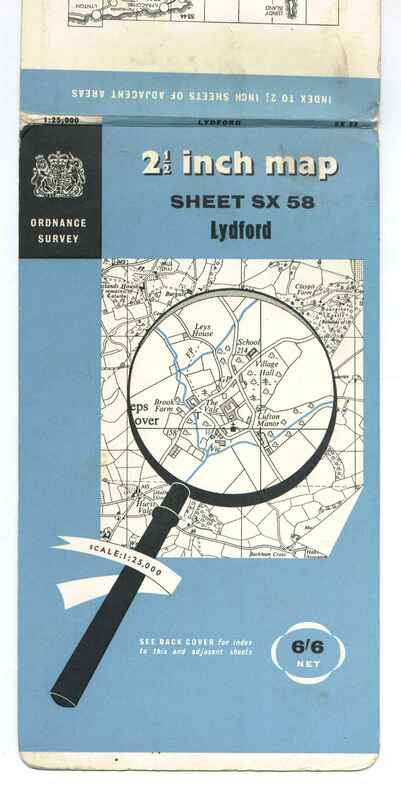 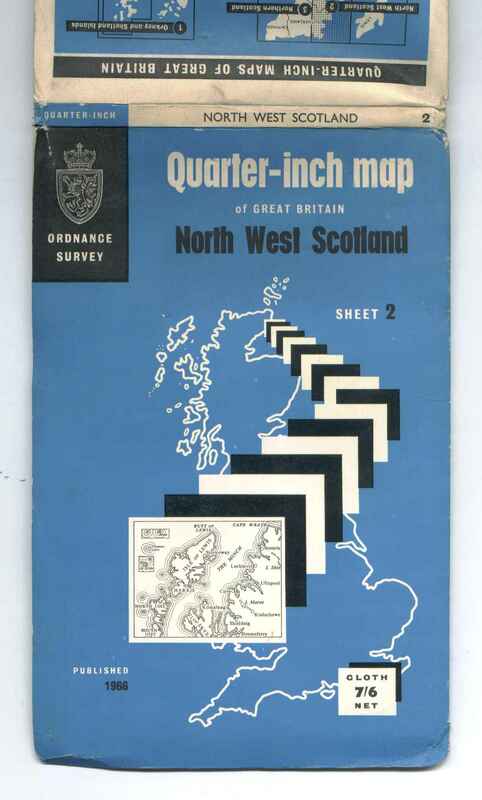 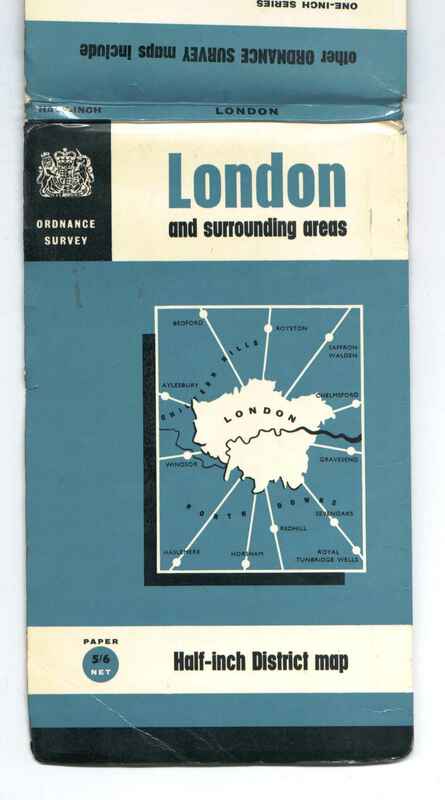 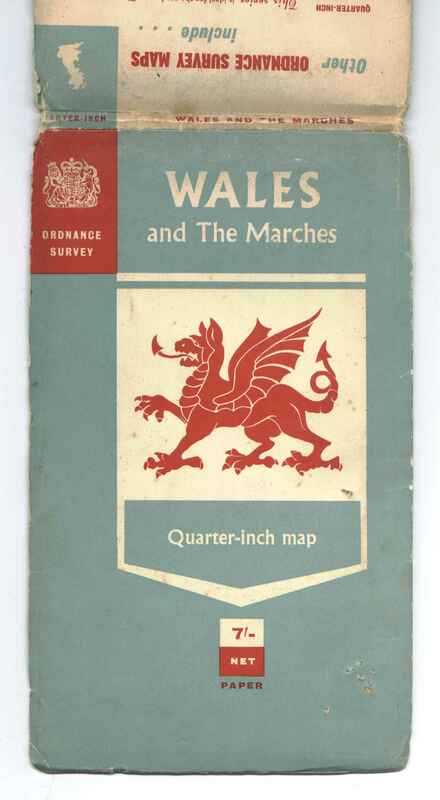 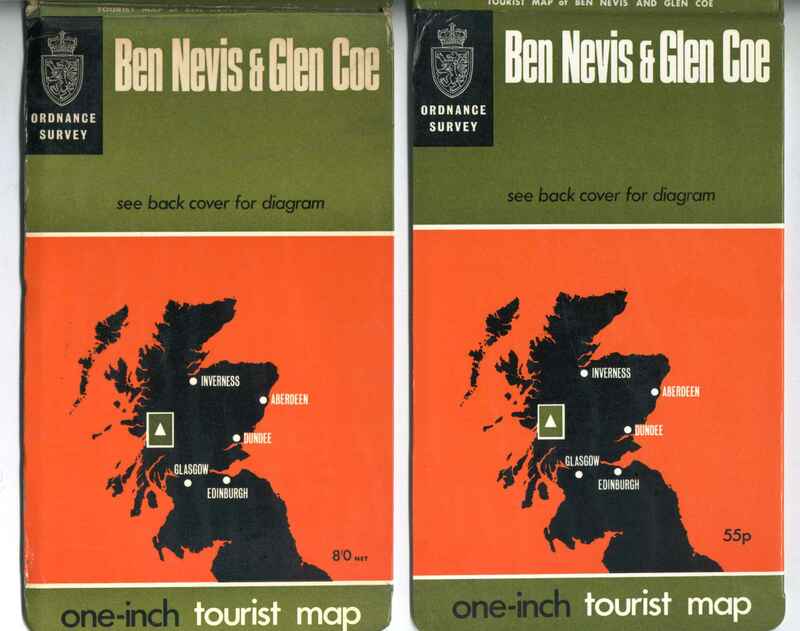 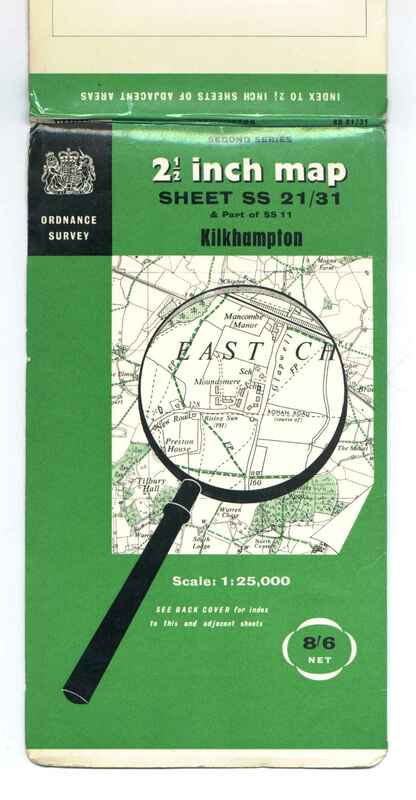 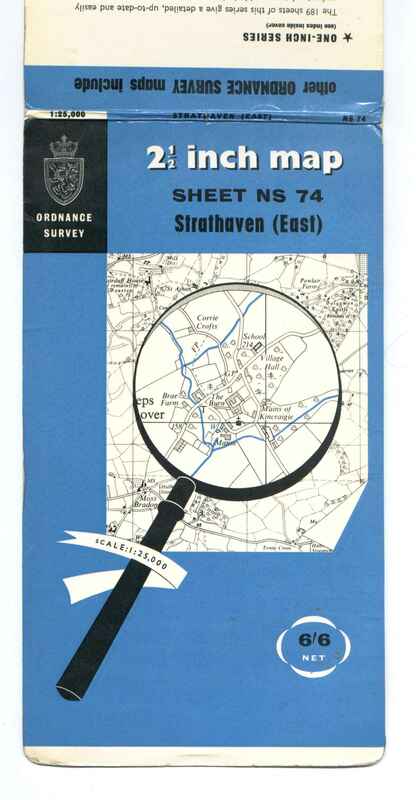 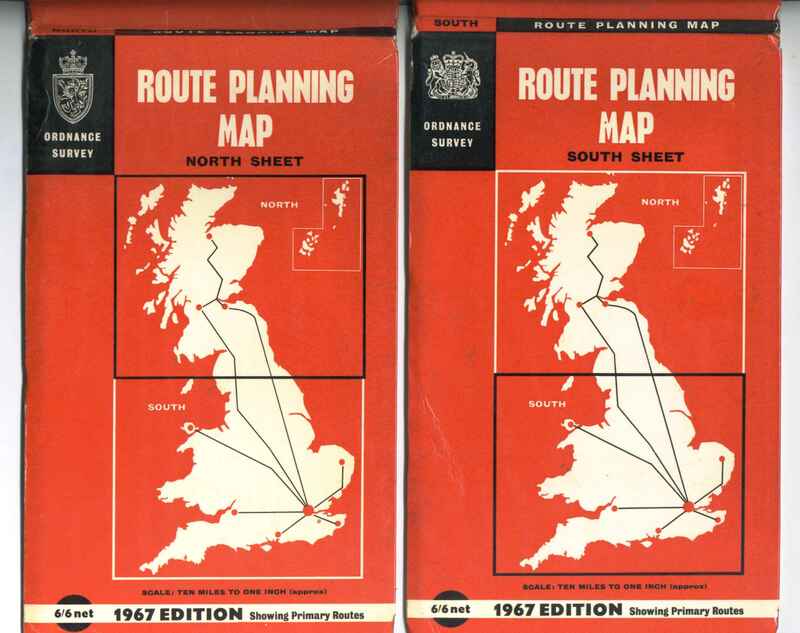 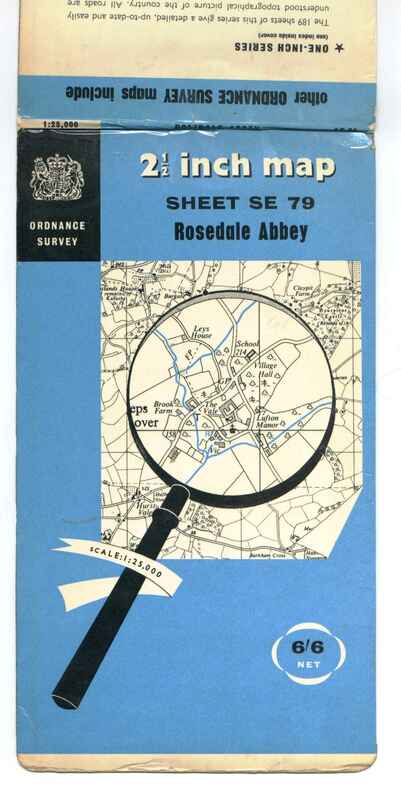 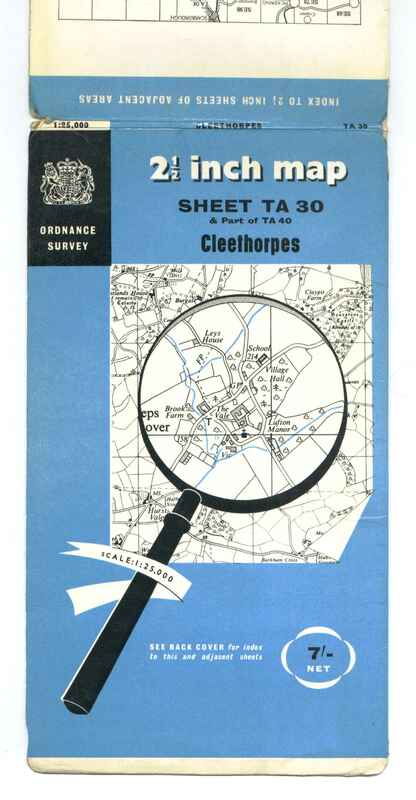 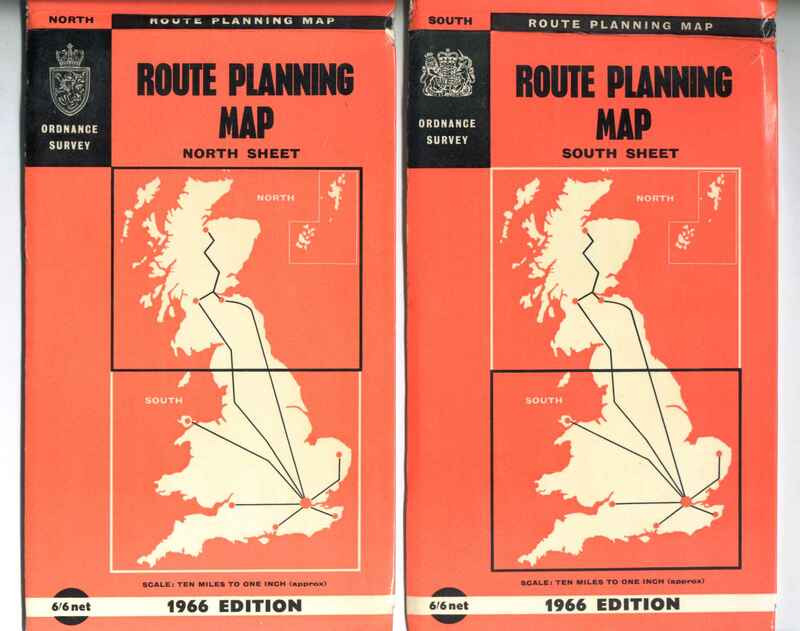 A/ 196 Also 50p & "PAPER 10/6 NET"
The map edition codes and dates have no relevance to the dates of the covers. 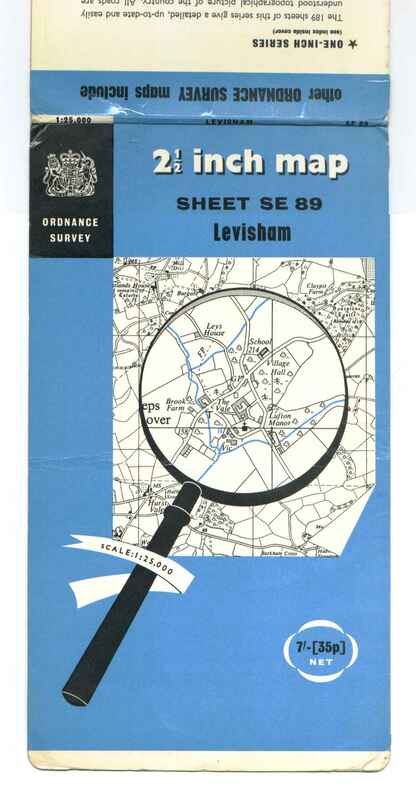 Laminated B 1967 Also with black 8/- over white NET in price roundel. 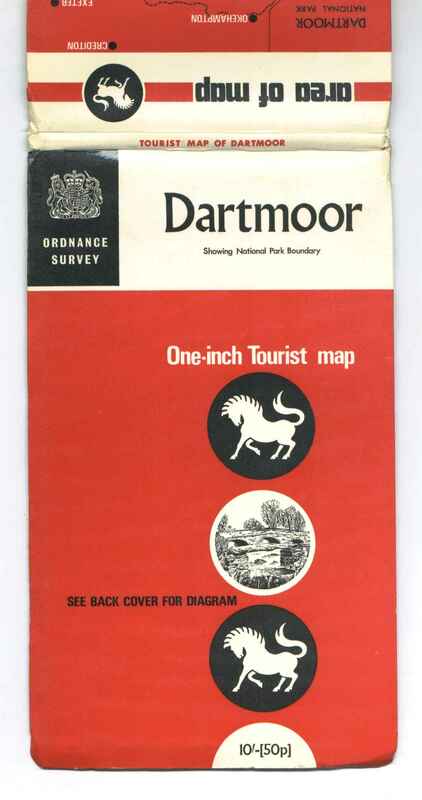 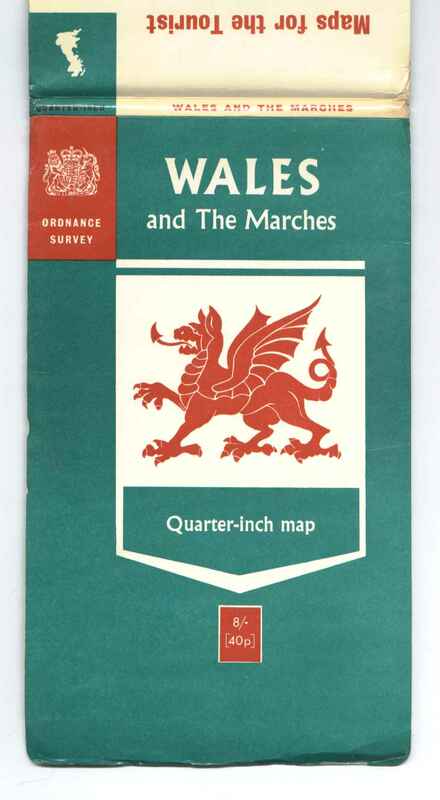 124 Pony [Dartmoor logo], red SPR Dartmoor [One-inch Tourist Map], 1967 ?